Today we have sensors that can turn lights on when you enter a room and off automatically when it’s bedtime. 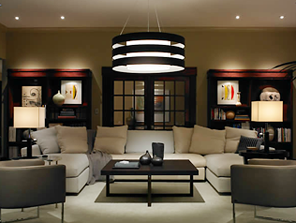 Custom-programmed lighting scenes allow you to adjust the level of light in a room to suit your mood or activity. Automated window treatments raise or lower shades to customize privacy and protect your art and floors from harmful UV rays. 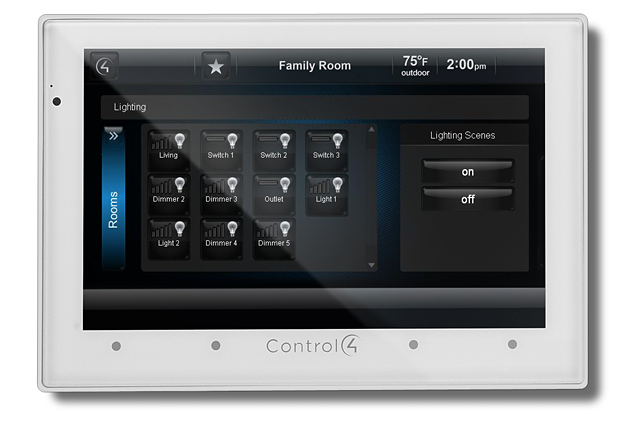 And with the help of our automation specialists we’ll install and integrate all of these systems so you can control them with the touch of a button and create the atmosphere you desire. In addition, our lighting solutions will help you save electricity, lowering your energy costs and decreasing your carbon footprint.